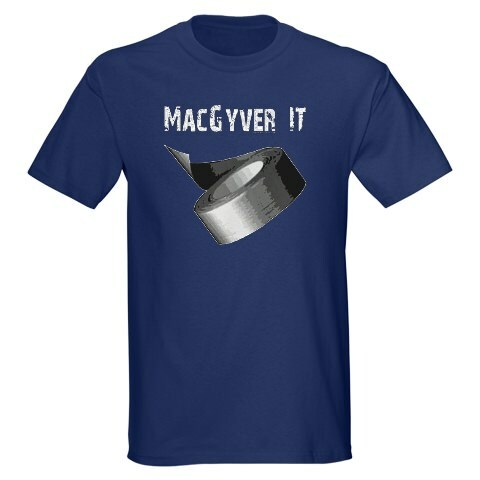 What would MacGyver be without Duct tape? 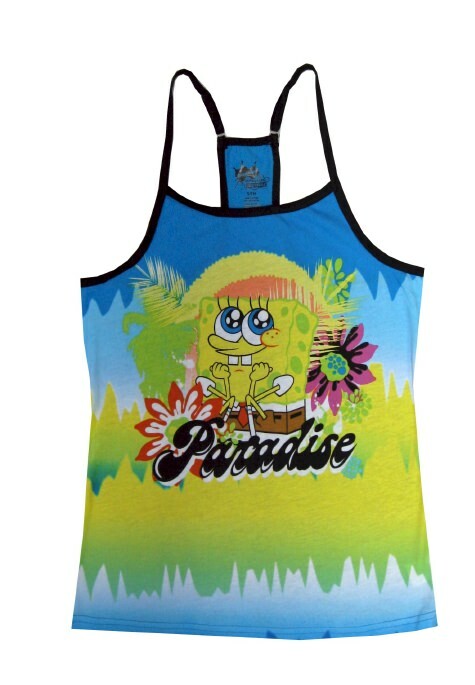 I guess it is like people without food it works for a little bit of time but then it stops they just belong together. 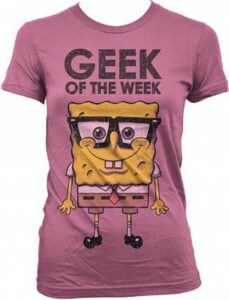 And to honer that you can get a T-Shirt that says it all. Doctor Who one of the TV series from this moment and of course from the past to. 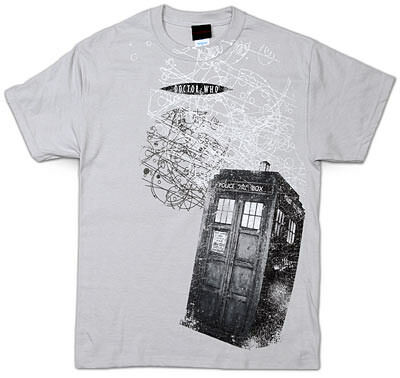 And this light grey t-shirt shows the famous tardis and a vortex. 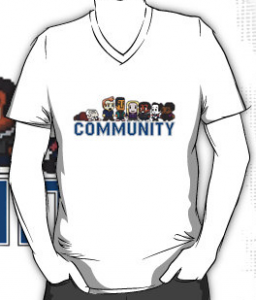 Come check out this shirt and soon you can be the owner of this fun Doctor Who t-shirt. 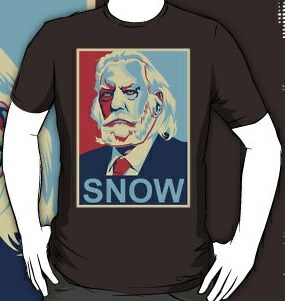 OK maybe they don’t but still this is an amazing looking President Snow t-shirt. 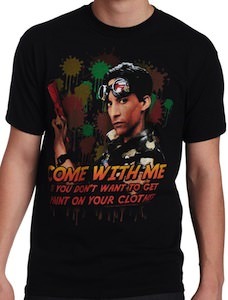 You could wear a t-shirt like this to show the world how Snow looks like and then they know to run when they see him. 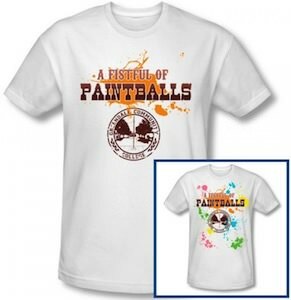 This Hunger Games t-shirt comes in a wide range of colors and is made out of 100% cotton. 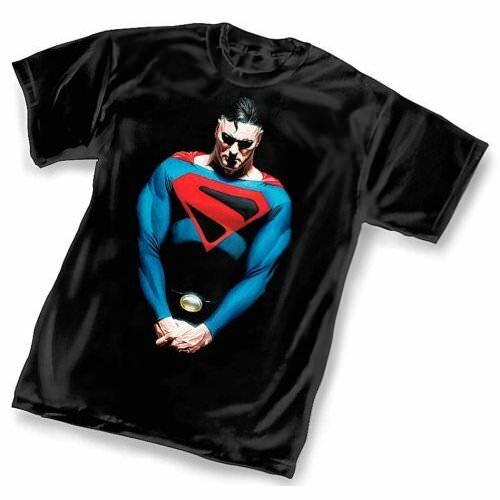 The image is printed on an American Apearal t-shirt and comes in different sytles for men and woman. 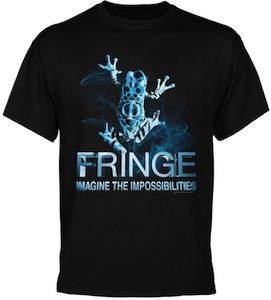 Support The Hunger Games and wear your President Snow T-Shirt.